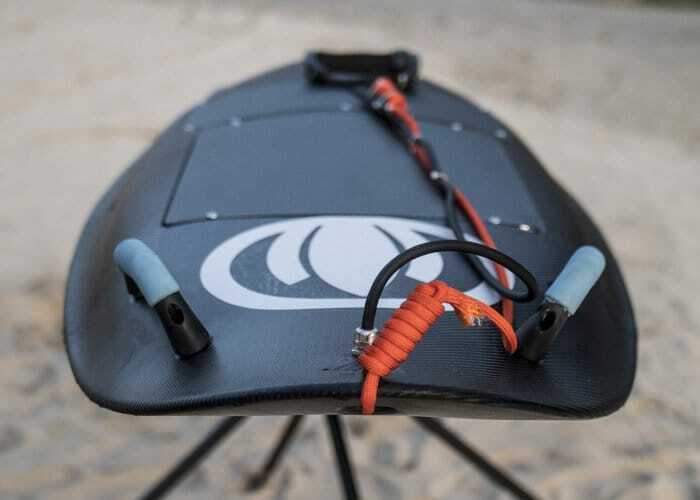 Blea Surf has created a range of electric surfboard designed that are capable of allowing you to enjoy the water propelling you along at 20 or 30 mph depending on the version you opt for. The Blea Shark performance electric surfboard is available from £6,660, while the Shark Sport electric skateboard is available priced at $7,993 offering $1,000 saving off the recommended retail price of $9,000. Constructed from carbon fibre or reinforced polymer the surfboards have been under development for more than four years and now allow you to surf on any body of water whether it a sea, lake or river. Equipped with a swappable battery and lightweight design the electric surfboard weighs just 15 kg and requires no maintenance. On a full charge the battery is capable of providing up to 90 minutes of surfing and the electric surfboard comes complete with a handheld throttle providing full control over its speed. Choose from the Shark Performance made of reinforced polymer with a max speed of 20mph or the Shark Sport which is made of carbon fiber and maxes out at 30mph. For more details and full specifications jump over to the Blea Surf website by following the link below.